Last year, Chinese investment in Asia increased by a staggering 352.4 percent to hit a total value of US$32.9 billion in both commercial and residential properties. Within Asia, countries in Southeast Asia have been gaining Chinese buyer market share at unprecedented rates. Even smaller countries like Cambodia are seeing rapid growth in Chinese buying, although from a much smaller base. Additionally, the State Administration of Foreign Exchange (SAFE) has also “dramatically increased its policing” of illegal outflows, even resorting to naming and shaming those who dared to challenge Beijing’s capital control regime. The report said SAFE disclosed 23 such cases in August, five of which involved Chinese citizens trying to buy properties abroad. But interestingly, despite Beijing’s best efforts to tighten controls over domestic capital outflows, Chinese appetite for overseas real estate continues to grow. The impact of capital controls may have been blown out of proportion or “overstated”. 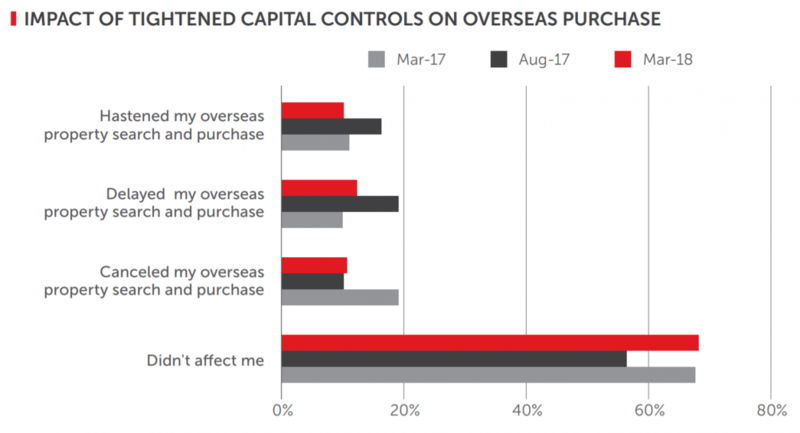 Two-thirds of Chinese investors even told that the capital controls, “didn’t affect me”. 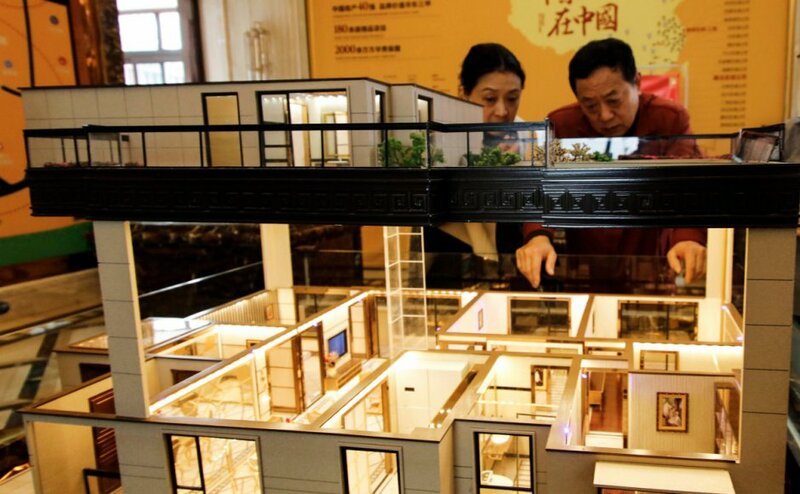 As it stands, it is expected that Chinese overseas real estate investments to continue unabated, with a projected growth of 3 to 8 percent this year. This would bring the total investment value up to between US$123.3 billion and US$129.3 billion.